This will the be the 10th Baker Splitfest. Dates are March 15th to 17th 2019. Hosted by Chair 9 in Glacier WA for the 9th year. 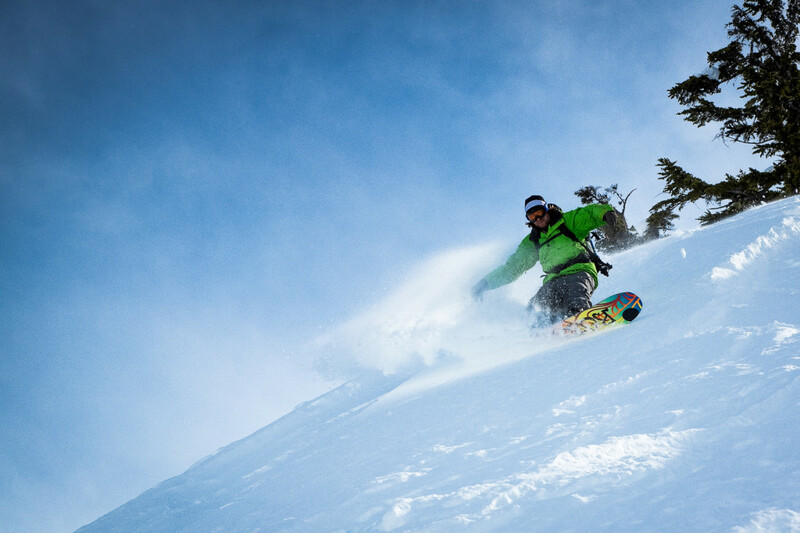 Splitboard demos, an incredible raffle and a surprise event this year!